This program is centered on fundamental elements of the game making it perfect for beginning players and players with moderate experience. Instruction is lead by our PGA Professional staff and focuses on putting, chipping and full swings with irons and woods. Day 3 of each session is our “play day” where juniors get a chance to gain on-course experience. 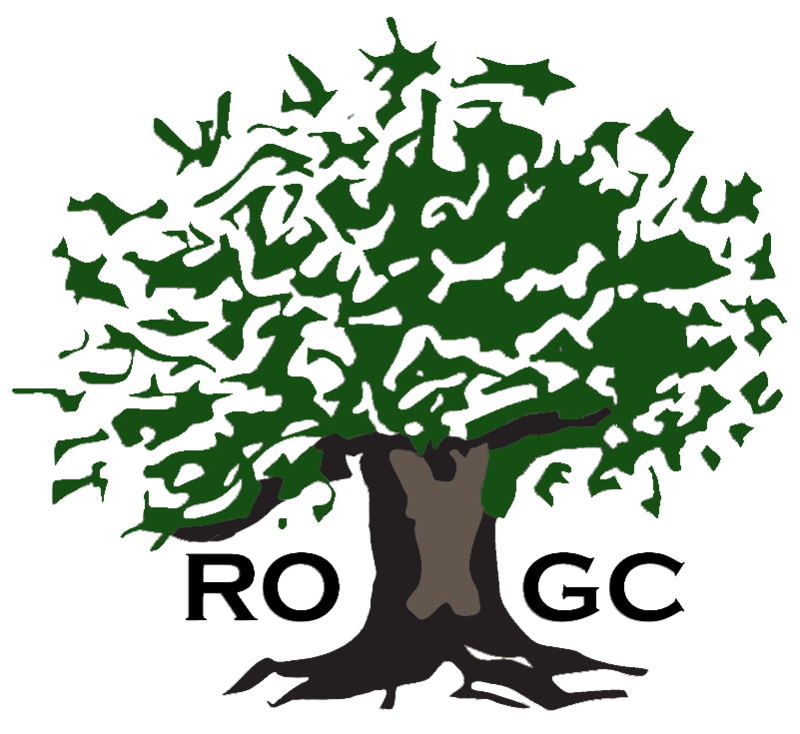 It is recommended that participants bring a driver, iron, and putter to each class. 5pm & 6:15pm classes offered each session.